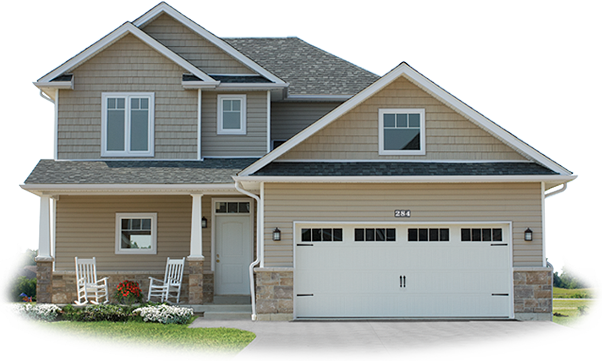 We will give you a FREE Estimate and inspection without any obligation. Arriving on time, the technicians will prepare your home for service. The technician reviews the order with you to answer any questions and to make sure you are satisfied. Breathing clean and fresh air inside your home does not start and end with a service tune of your cooling and heating systems. . The duct system that connects the forced air systems in your home to your supply (registers, returns, and filters) throughout the home absolutely needs the same professional attention. Indoor air quality is one concern that building managers and building inhabitants have when they decide to investigate their HVAC system. 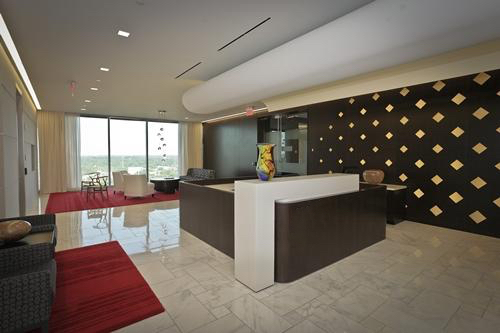 Through normal occupation in a building, we generate a great deal of contaminants and air pollutants, such as dander, dust, and chemicals. These contaminants are pulled into the HVAC system and re-circulated 5 to 7 times per day, on average. Over time, this re-circulation causes a build-up of contaminants in the ductwork. Your home or office does not want to make you sick, but it does contain mold, mildew, dust, dust mites, and other airborne particles such as pollen, pet dander, smoking odors. 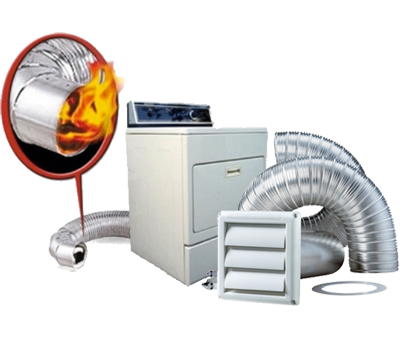 Dryer Vent Cleaning Benefits: Save time – Clean dryer vents allow air and moisture to properly escape, decreasing the time it takes to dry a load of laundry. Save money – A clean vent allows your clothes dryer to work efficiently, which results in decreased drying time and saves on dryer utility costs. As an additional bonus your clothing will spend less time tumbling, meaning decreased wear and tear, so they will last longer, saving you additional money. If you are in need of professional air duct cleaning services for your Metro Atlanta area home or business superiorductcleaninllc.com can help. We have the knowledge and the tools to ensure that the air you are breathing indoors is clean and safe.Each of our air duct cleaning technicians which is the highest level of in our industry. We will perform a complete inspection of your home's air intake system and and ventilation and offer any cleaning or air purification solutions to ensure the highest air quality.Since superior has proudly served greater Atlanta with quality home services. 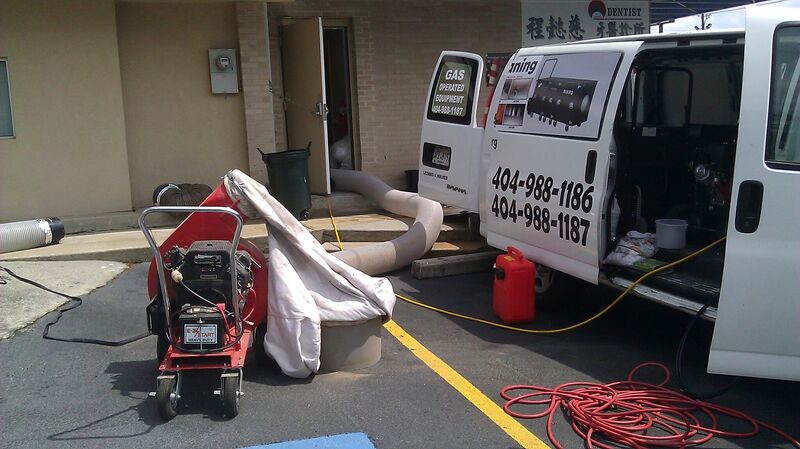 of Consumer's Choice and an A+ superior has delivered smiles to countless Atlanta-area customers.Give us a call today if you are in need of quality, professional air duct cleaning services. 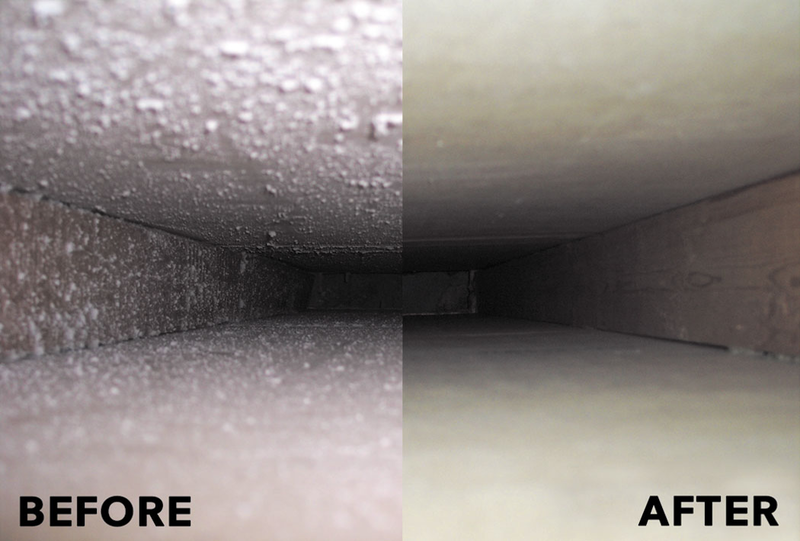 Cleaning the components of an air duct is vital to keep it performing efficiently. This can result in increased energy saving as well as improve the life span of the air duct. It can also reduce the utility bill by a considerable amount. On the other hand, the home will be uncomfortable if the air duct breaks and it is also expensive to repair it and even more costly to buy a new one. I recommend to anybody! They did a great job. Very professional and excellent service, not to mention the customer service! My experience with superior duct cleaning was great. So happy with their service and the staff are so nice and genital with my house. highly recommend their service!! !